Home / In the Spirit Blog / Jacksonville, Florida / Is Attendance Mandatory? Bible study groups. Some people say they believe in Jesus Christ yet don’t go to a church service much less join a small group or Bible study. They have all types of excuses. The biggest is they don’t have the time. After all, if I go, I’ll miss part of the football game or my favorite TV show. Another reason stated is that between work and family, I have enough to do. The good news is you don’t need a reserved seat in a Bible study group to get to Heaven. All it takes is true faith in Jesus Christ. However, God wants us to gather together with other believers. In Hebrews 10:24-25, it states, And let us consider how we may spur one another on toward love and good deeds, not giving up meeting together, as some are in the habit of doing, but encouraging one another—and all the more as you see the Day approaching. As you can see, one reason we are to meet together is for encouragement. Other reasons include spiritual strength, to keep from sinning, and friendship. Let’s take a closer look at each of these to get a deeper understanding of why we should become involved in a small group at church. 1. Spiritual Strength. By listening to the teaching of the Bible and drawing deeper into it ourselves, we grow our faith. We all face conflicts in our lives. By learning more of God’s words, we grow dependent on Him instead of ourselves. 2. Keep from sinning. We are more likely to not sin if we feel we will be held accountable by others. And the more our loves grows for God, the less likely we are to sin because our one main desire is to please God instead of the flesh. And others can help you with any trial you are trying to overcome. That’s one of the best things about small groups. The prayer and fellowship to help you through hard times. 3. Friendships. Nothing builds closeness like being in the same boat. How often do you feel alone in your Christian walk? Some of us have no family members who attend church with us. I’m one who goes alone. Having the closeness of my ladies in my Bible study shows there are others who not only care about me and my faith, but who are also alone in their walk. Being sisters in Christ is a bond that goes deep to the soul. These examples hold true in other areas of our lives as well. 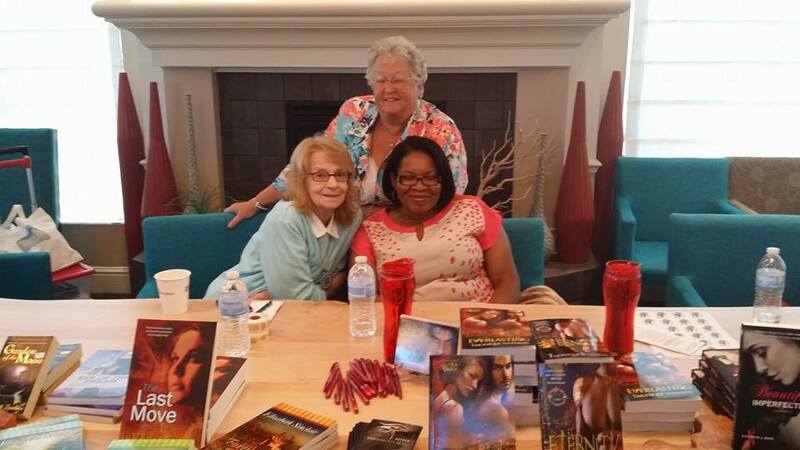 Yesterday, I was at a book signing with three other authors. No one showed up to buy books. That is the nature of the beast. And if I’d been alone, I would have been pulling my hair out. However, we had a good time. There was joking and laughing together. While I didn’t make any sales, it showed why God wants us to get out and enjoy our time together. No more excuses. It’s a new week. 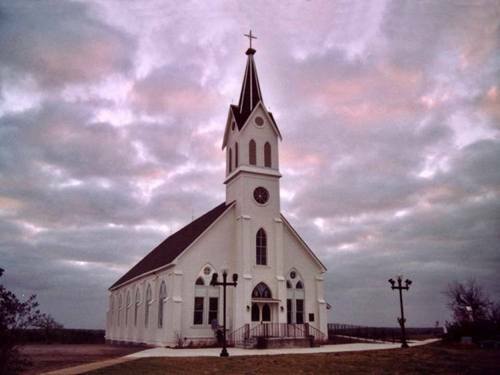 Make a pact with yourself that you will join a small group in your church. The advantages far outweigh the disadvantages. Do you belong to a small group or Bible study you attend regularly? If so, what is your favorite reason for going? Please comment below. You might help others who are hesitant.